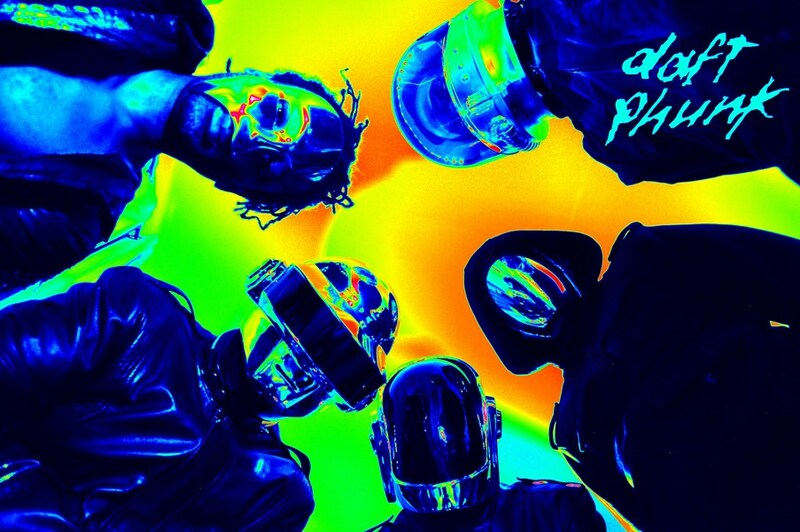 NYC's first ever live band tribute to the music of DAFT PUNK with the authentic look feel and sound of the music that resonated worldwide on the dancefloors. Formed with members of NYC's Best top tier Musicians. 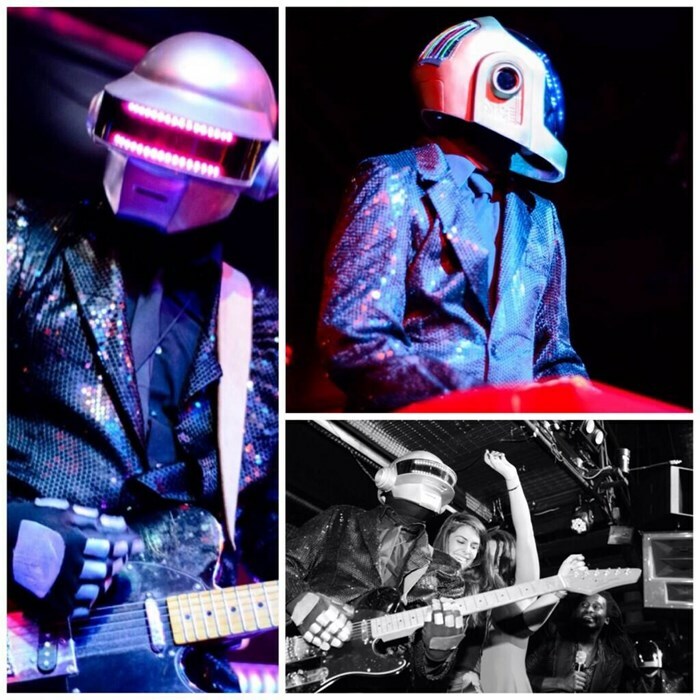 The band mesh live mash-ups of classic hits with original Daft punk music bringing you live high octane energetic show and Authentic look. 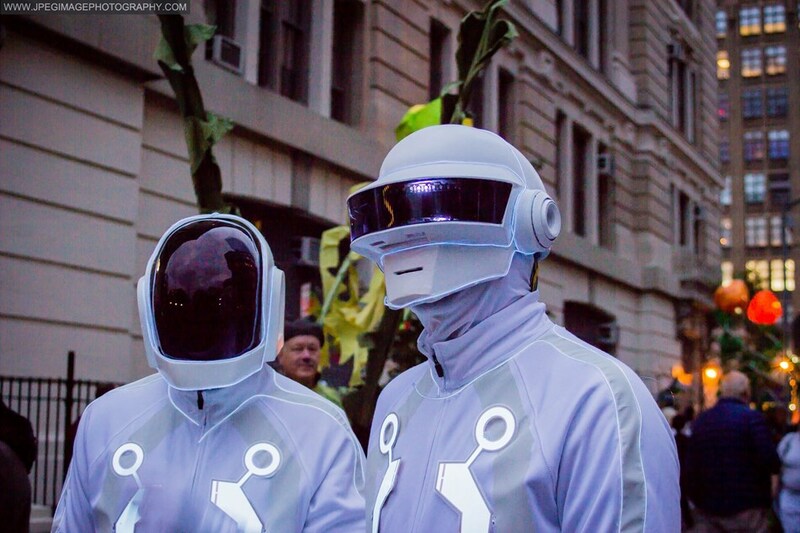 Please note Daft Phunk: Daft Punk Tribute Band will also travel to Flushing, Long Island City, Brooklyn, Jamaica, New York, Bronx, Cliffside Park, Edgewater, Fairview, Hoboken, North Bergen, Union City, Weehawken, West New York, Fort Lee, Glen Oaks, Great Neck, Jersey City, Ridgefield, Elmont.